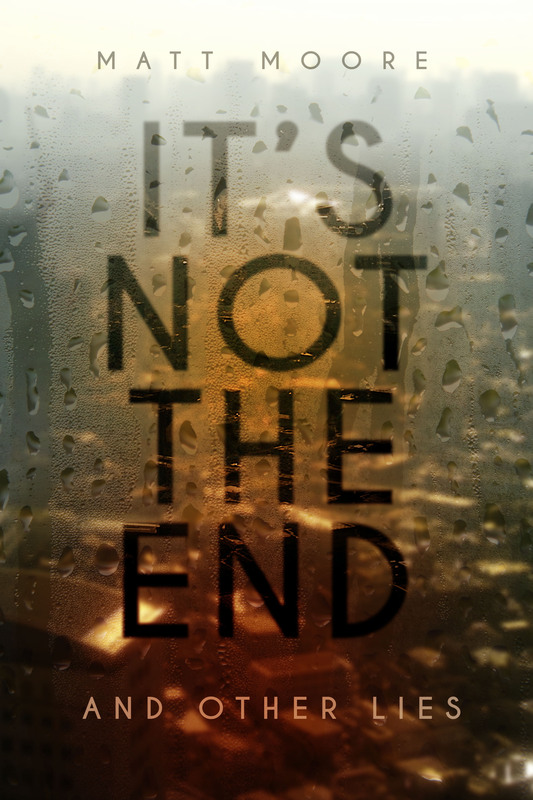 I’m posting summaries, background and other tidbits about some of the stories from my collection It’s Not the End and Other Lies. Minor spoilers follow, but nothing you won’t find out in the first few pages. I like apocalypse stories. But so many of them follow either the very powerful or the average, everyday person. What about someone in between? When Ottawa (Canada’s capital) is suddenly attacked, Paul—a newly appointed junior cabinet minister—finds himself one of the few surviving members of the government and is ordered to evacuate the city. Except his wife Laura is out in the city somewhere, trying to get home to Paul. As the attack intensifies and the enemy closes in, Paul must decide if he’ll wait for the most important person in his life, or fulfill the obligations of national security suddenly thrust upon him. All the while, technology feeding him information on the attack threatens to overwhelm his will, his physical health, his sanity. “The Machinery of Government” is both a fast-paced sci-fi thriller and an examination of the dehumanizing effects bureaucracy can force on. How much of our own humanity must we surrender in order to serve humanity? What personal sacrifices are we prepared to make for the greater good? “The Machinery of Government” is one of 21 stories of the bizarre, the terrifying, the all-too-near future you’ll find in It’s Not the End and Other Lies. Order now in e-book or trade paperback.